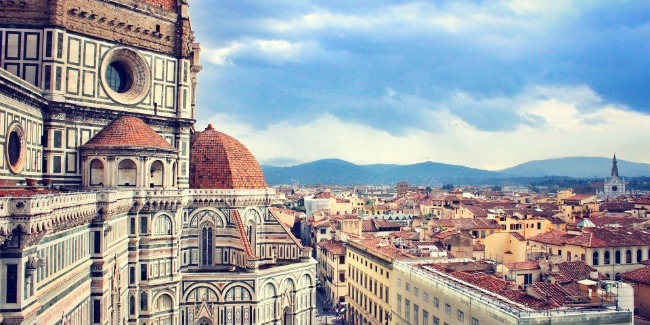 Planning your future trip is always an exciting experience, and your upcoming tour to Italy is not an exception. However, any preparation needs to be performed carefully in order to stay on the safe side. So let’s enumerate the list of documents you should have at hand when going to the motherland of Romans and tasty pizza. The most important document you should have with you at all times when you travel Italy is your passport or ID. To enter Italy, your passport should have at least 2 empty pages for an entry stamp as well as a 6 months validity remaining beyond the date of departure from any country which is the member of the Schengen area, Italy included. The good news is that all US and Australian citizens may stay on the territory of Italy up to 90 days as tourists or for business purposes without a visa. If you live in the USA or Australia, having citizenship of any other country, you need to check whether you need a visa or not. When traveling to any country, it is wise to buy an appropriate visitor medical insurance as the domestic one doesn’t cover travelers outside the USA or Australia. The last recommendation is not obligatory but we strongly advise you to have all your tickets and vouchers in a printed form just in case your mobile phone or tablet battery is dead but you’re asked to show your ticket.